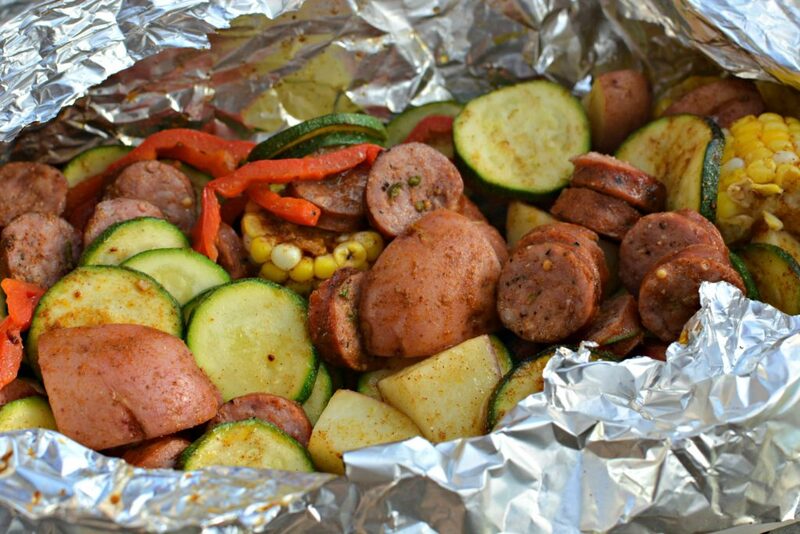 Beat the heat this summer with these tasty sausage and veggie packets! 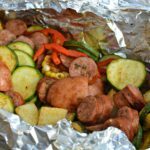 Simple and easy to assemble, these are packed with flavorful sausage, tasty veggies, and a seasoning that will have you going back for seconds! Living in Houston, Texas, summer is brutal. Humidity levels are crazy high, as is the temperatures. The sun can feel like it literally is right next to you, beating as strong as it can, haha! To beat the heat, my family grills as much as possible. 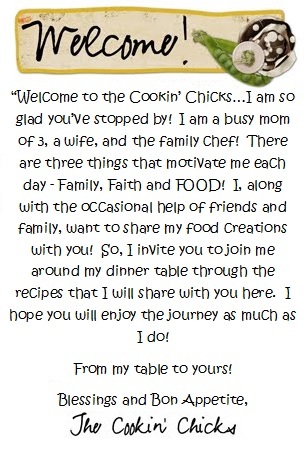 Not only does my hubby love it, but it keeps my kitchen clean and is less work for me, LOL! Win win for all!! A few years ago, we attempted our first tin foil packets and immediately fell in love. Not only are they quick to prep, but the clean up is a breeze! 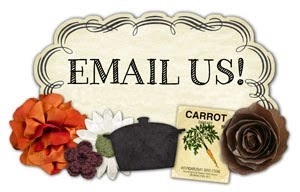 We do anything from shrimp, to veggies, to salmon, and sausage. Adding some potatoes and veggies into the packets make it a meal all in one convenient packet!! You can’t beat that, right?? As I was walking through the grocery store last week, I noticed their sausage on sale. I quickly grabbed a pack (jalapeno since its my fave) and proceeded to the produce. Since the corn, zucchini, potatoes, and red peppers were all on sale, that’s what I stocked up on! You can change up the veggies based on your preference! The dinner was extremely budget friendly and gave us tons of leftovers for both dinner the next night, as well as a few lunches!! All three of my kiddos ate it up, so I will confidently say this is kid friendly as well, woo hoo! With summer heat here, be sure to try this budget friendly, kid friendly, dinner idea! You’ll love it!! Beat the heat this summer and try these sausage and veggie foil packets. 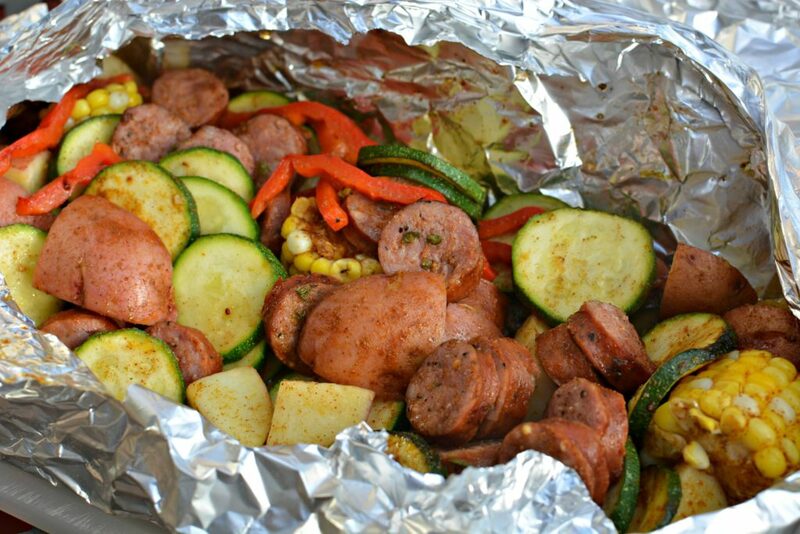 Flavorful sausage, tasty veggies, and a seasoning you don't want to pass up! Budget friendly and family friendly too! Place red pepper, corn, onion, zucchini, potatoes, and sausage into a large bowl. In a small bowl, combine the Olive oil, Oregano, Parsley, Garlic Powder, Paprika, and salt/pepper. Pour seasoning mixture over the meat and veggies, tossing to coat. Place a large piece of tin foil on the counter and pour meat/veggie mixture into center. Using a second piece of tin foil, same size as the first, place on top and fold up sides to create a secured packet. Place packet onto preheated grill and cook for 15-20 minutes, or until all is tender. Remove from heat and carefully open packet. Serve!! Do you use precooked sausage? If I were to do this in my oven instead of the grill what temp would I set my oven to? I would cook it in the oven at 375 degrees!! It works on grill or oven, so no problem! Enjoy!